Beautiful Jensyn Plan available in Outlook Pointe. Very spacious, open floor plan with a 2-story foyer. Well appointed kitchen with stainless gas appliances, granite included with a huge kitchen island. Other include features are 42 inch cabinets, rounded corners, satin nickel lever door hardware and under-mounted sinks throughout. 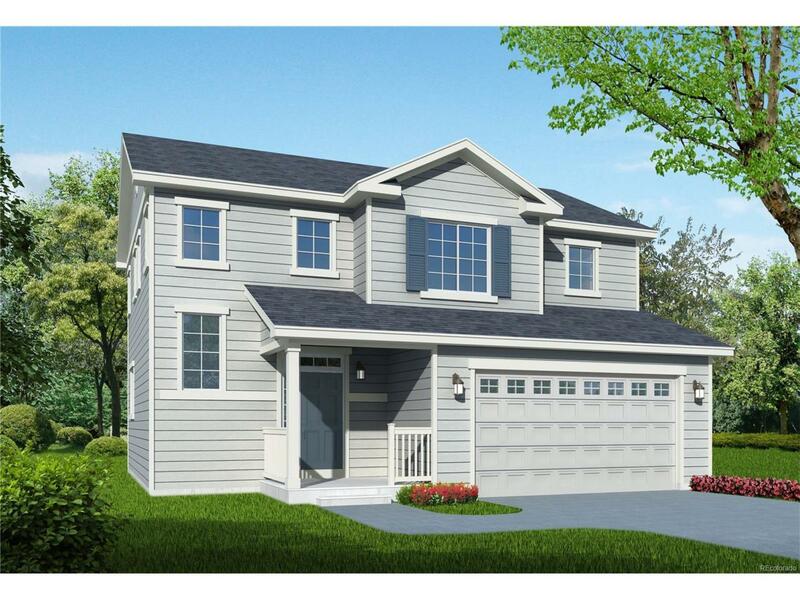 This home is to be built and estimated to be completed in 9-10 months.Price reflects $3000 lender incentive tied to using Colten Mortgage. Colten will also provide up to $5000 towards closing costs.